Looking for a system to display your notices, posters and other important documents? 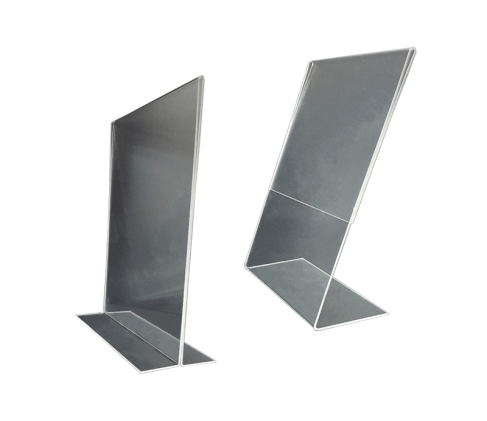 We offer a wide range of lockable notice boards and poster cases for indoor and outdoor applications offer a range of features to suit individual requirements. The functional and economical waterproof notice boards offer fast and easy mounting and notice changing. In stock now, our low prices ensure exceptional value. 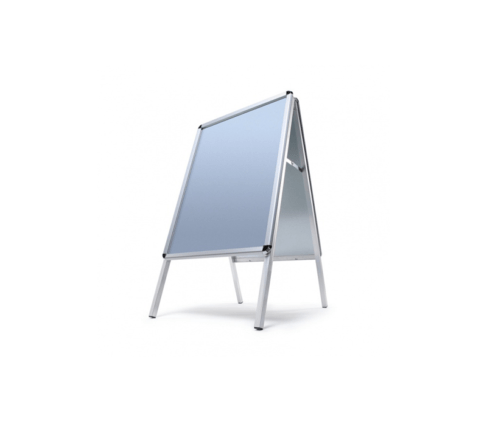 The Weatherpro Outdoor Notice Board or the Eclipse Australian Made Notice Cases are the ideal outdoor notice boards for schools, shopping centres and community facilities, offering a very durable aluminium frame. Better yet the Eclipse comes with an anti-graffiti cover and a very secure locking system, perfect for public areas. Contact one of our friendly and experienced team for free advice and more information on our notice board range on 1800 111 477. "Outdoor Snap A Board" was added to your quote request. 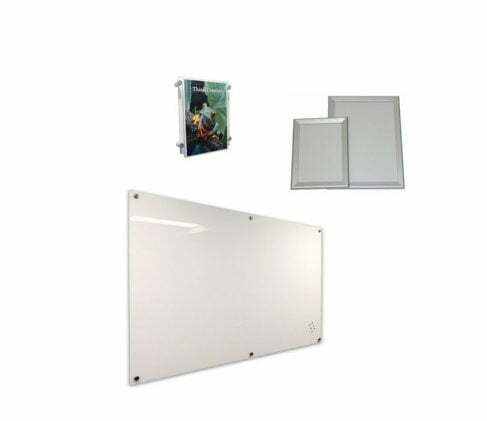 Need an attractive yet secure bulletin board solution for indoor areas? The sliding glass door case, poster case and enclosed literature boards all offer flexibility in sizing, pinnable surfaces and colours to suit your individual needs. WHY should I invest in lockable notice boards? Noticeboards are an excellent communication medium that is secure and reliable. Perfect for schools, associations, community groups, clubs, and public council areas such as bus shelters, parks and hospitals. A notice case facilitates the display of literature in a neat and organized manner, keeping your visual image looking professional. You can almost triple your reader or viewer response rate by simply presenting articles in an organised and neat manner. WHAT TYPE of notice board do I need? At Advanced Display Systems we offer a large range of regular and lockable notice boards to suit almost any requirement, small or large. There are a few points to ask yourself, which can then assist in determining what type of notice display board is just right for you. 1) Where will you be placing the notice board – indoors or outdoors? If outdoors, is it a covered outdoor location? Uncovered Outdoor Location (no weather protection): Eclipse Weatherproof Notice Board, Weatherpro Outdoor Notice Board. 2) What size do you require? Small-Medium (140mm to 1500mm in width): hinged poster case, snap frames, communo panel, 100% waterproof outdoor notice boards, sliding glass case, or enclosed literature board. 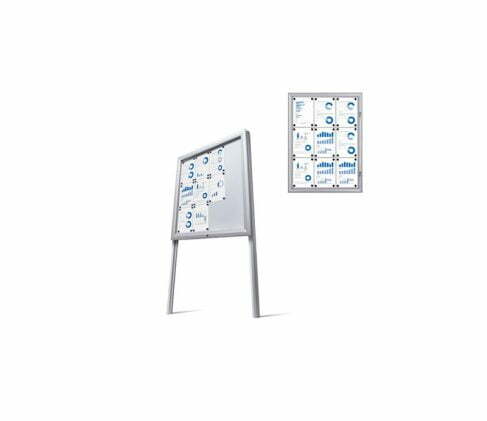 Large (1200mm or larger in width): Eclipse weatherproof notice board, Weatherpro Outdoor Notice Board, sliding glass notice case or communo panel. There are also many other features which can help you to ascertain which style of notice board will work best for you. Call our friendly customer service team today on 1800 111 477 for more assistance with your board requirements or use our contact form. Our experienced team will be able to guide you in the right direction and will also offer a free quote.